Krux, the industry leading data management platform (DMP), today announced the launch of its proprietary header bidding solution. As an extension of Krux Link, and with a foundation in the Krux DMP, this new solution provides unrivalled control, efficiency, and cost savings for connecting data assets with premium media placements. Launch partners for this new solution include companies like Café Media, Penske, Resignation Media, Salary.com, and Seeking Alpha. This header bidding solution is an extension of Krux Link, the industry-first peer-to-peer data connections platform. It builds on the existing data sharing capabilities of Krux Link and dramatically expands Krux’s media activation capabilities. It provides seamless infrastructure for activating first-party, second-party, and third-party data assets via premium media placements, including the growing trend towards ‘bring your own data’ (BYOD) relationships between marketers and media owners. Further, the solution is enabled via Krux’s native tag management system, SuperTag. This simplifies adoption and deployment by media owners, and delivers the tremendous scalability and speed that the high-volume, real-time programmatic marketplace requires. Media and data activation via Krux Link represents an important execution channel for customers of the company’s market leading data management platform. Given its roots as a DMP, interacting with more than 3 billion browsers and devices each month, Krux has a deep understanding of consumers across the web. This native consumer intelligence is a natural advantage as Krux helps connect media buyers and sellers and streamline data-driven programmatic sales. Further, as a provider of enterprise data infrastructure, Krux places a priority on maintaining the highest standards of data governance. Respecting and protecting data ownership is foundational to the Krux Link model, whether in data transactions or media activation via this new header bidding solution. Krux helps companies deliver more valuable, more personalized marketing, media, and commerce experiences. Krux’s data management platform (DMP) serves as an Intelligent Marketing Hub™, unifying people data from all screens and sources into a single view of the individual; analyzing data to understand individual preferences; and activating data across any delivery channel. 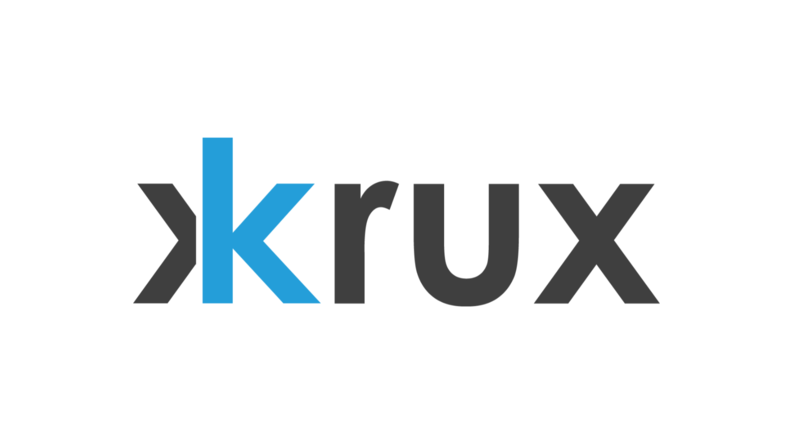 Monthly, Krux interacts with 3B browsers and devices, supports 200B data collection events, processes 3B CRM records, and orchestrates 200B personalized consumer experiences. Clients include companies like Anheuser-Busch InBev, BBC, JetBlue, Kellogg, L’Oreal, Meredith, News Corp, and Peugeot, with enterprises regularly achieving a 10x return or higher on their investment. To learn more, visit www.krux.com, and follow Krux on LinkedIn, Facebook, and Twitter.